Hi friends, hope you all enjoyed the weekend. The year, 2013 is going to complete, right? The year has got over very fast. I hope you all planned for Christmas and New Year celebrations… I have announced Show Your Styles to the World – SYS-W series on SYS-W FB group. Members will be knowing that, if you also want to participate on the series, plz leave you FB id on comment box. This month will be sweets/desserts special to send off 2013 and Christmas festival. 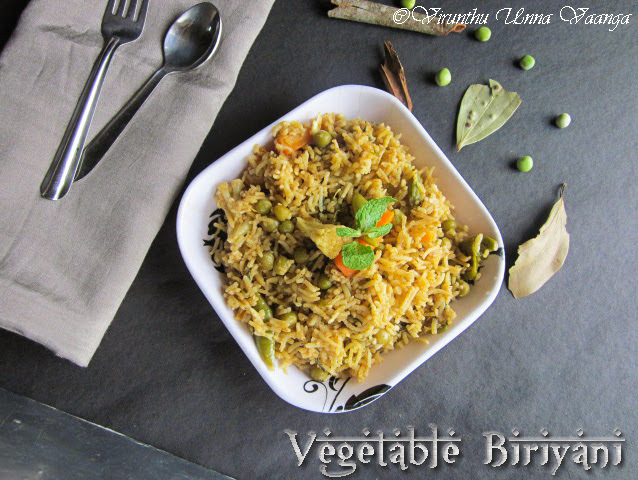 Coming to the recipe, am going to post VEGETABLE BIRYANI… Biryani is all time favourite to us, right?? 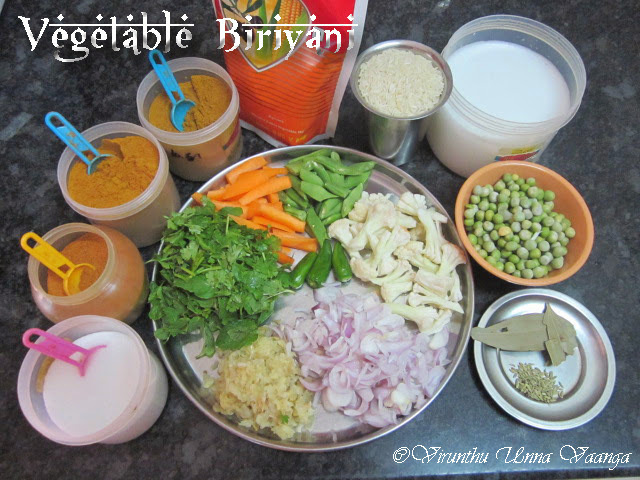 I prepared the biryani with mixed vegetables with homemade spice powder (CCC Powder) and fresh coconut milk. 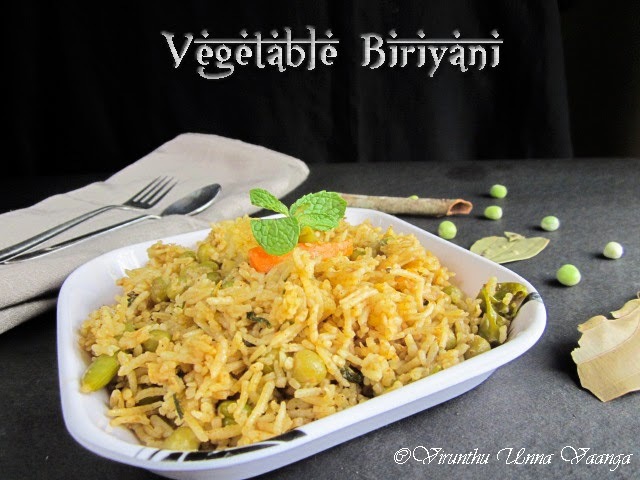 It’s one pot meal, I prepared the biryani in open pot method and it was come out really delicious. 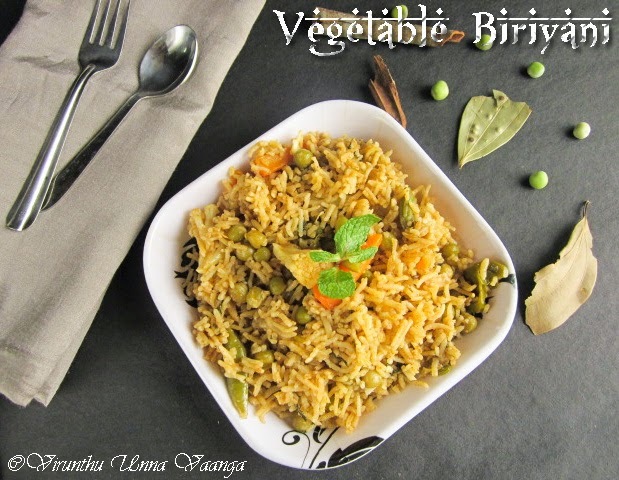 This time I prepared the biryani with basmati rice, but our favourite rice for biryani is seeraga samba rice which will give unique taste to the biryani…Check out veg and non-veg biryani with seeraga samba rice. 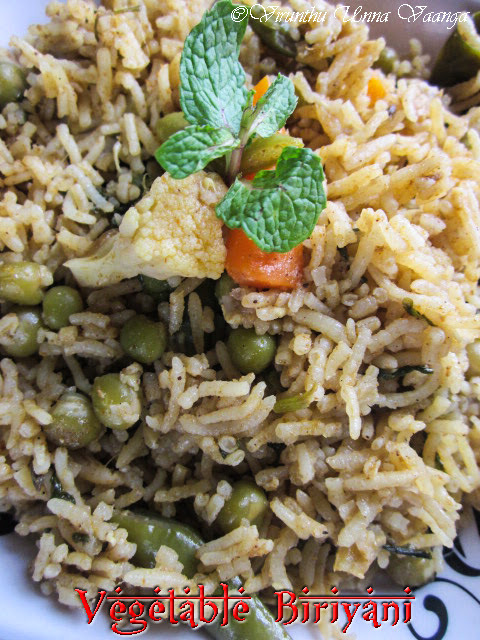 Soak the basmati rice for 20 minutes and keep it aside. Heat oil in a wide pan; add bay leaves and fennel seeds wait it for splutter. Add onions and sauté it for 2 minutes, following by add ginger garlic paste sauté it till the raw aroma goes off. Now add green chillies and coriander, mint leaves sauté it for one minute. Add soaked green peas then add CCC powder mix it well and cover the pan with lid for 2 minutes. Then add cauliflower florets, carrot and beans stir it well, then add red chilli powder, coriander powder and salt sauté it for 3 minutes then keep the flame on low and cover the pan with lid for 10-15 minutes or the oil oozes out from the mixture. Now pour coconut milk and check for the spicy and salt, if needs add in this stage then keep the flame on high. When it starts boiling add soaked basmati rice and allow it to boil, keep the flame on low when its starts boiling and cover the pan with lid. Let it cook on low flame for 10-15 minutes or the water content goes off. You can check by inserting flat ladle in center of the pan, if the water present on the bottom, let it cook for 2-3 minutes. Switch off the flame and don’t open the lid, let it stands for 15 minutes. 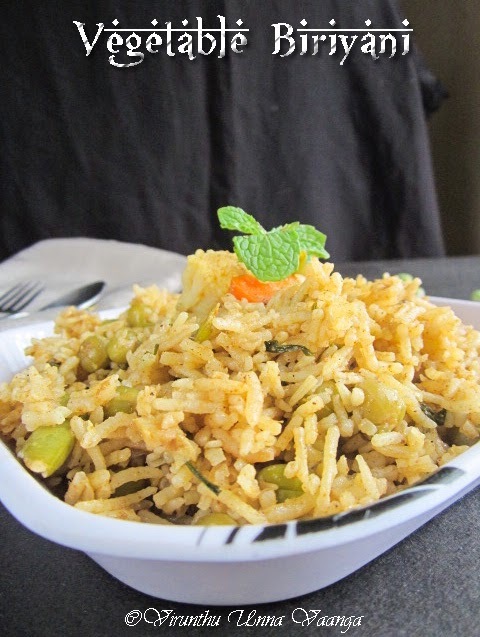 You can use seeraga samba rice instead of basmati rice to get unique taste. 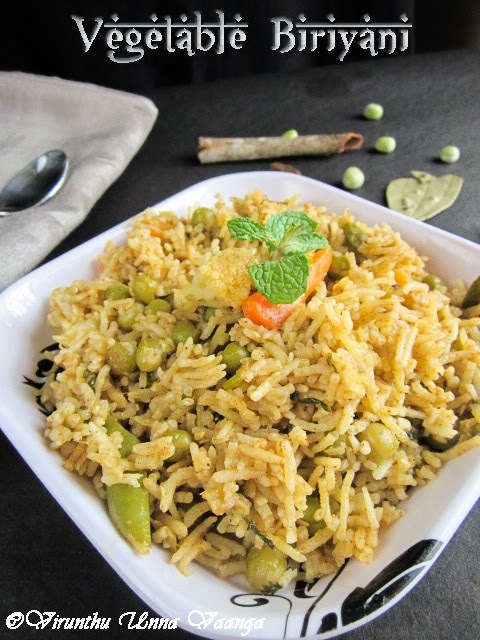 Can replace green peas with dried green peas. If CCC powder is not with you no worries, add one 1” cinnamon stick, 2 gloves and 3 cardamom with ginger garlic while grinding for Ginger garlic paste. You can use tin coconut milk, but fresh coconut milk will always good for biryani. 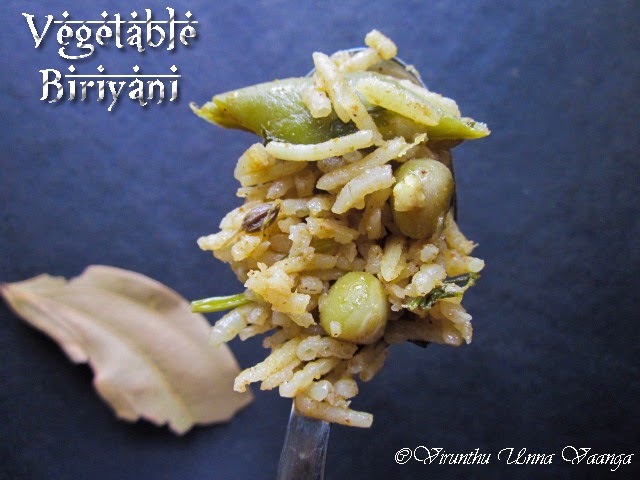 For close pot method, refer Soya Beans BIRYANI recipe. 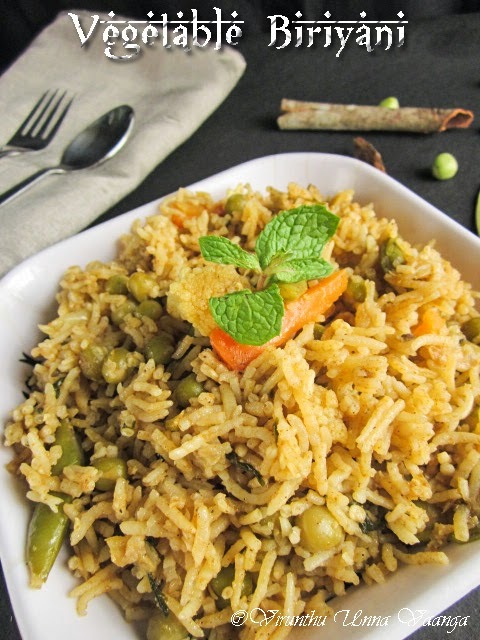 ENJOY THE FLAVORFUL DELICIOUS BIRYANI!!!! 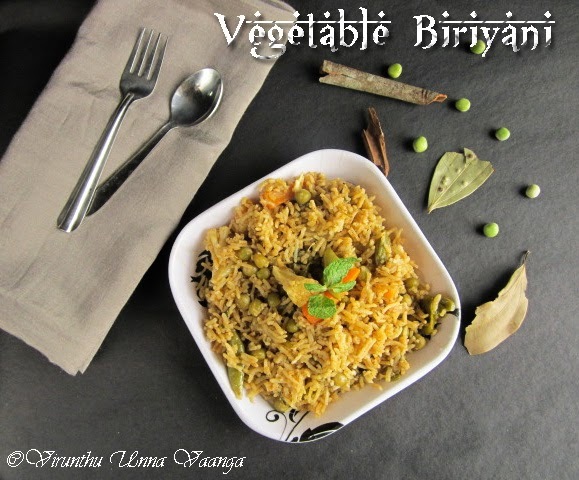 hmm what a coincidence i too posted some biriyani today.These look fabulous viji. 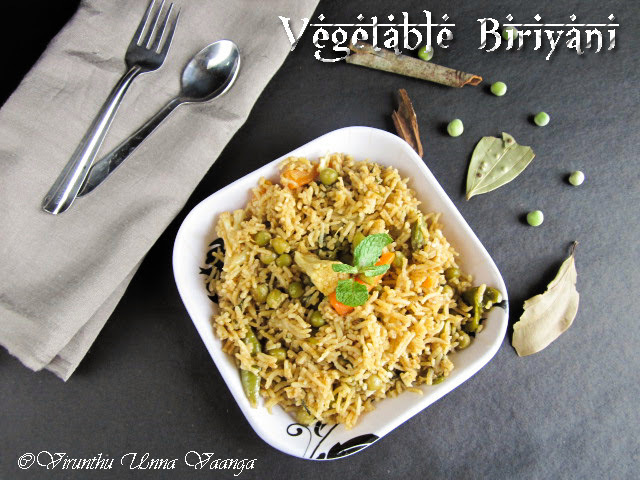 I love this veg biryani a lot :) make me droll here viji .. parcel me some soon !! 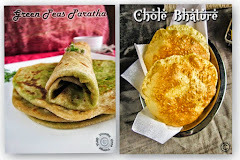 recently I have visited india .there I have tested this item from a restaurant and this taste still now mixed with my tongue . then further I have tried to make it by my favorite kitchen room . lovely like this post . 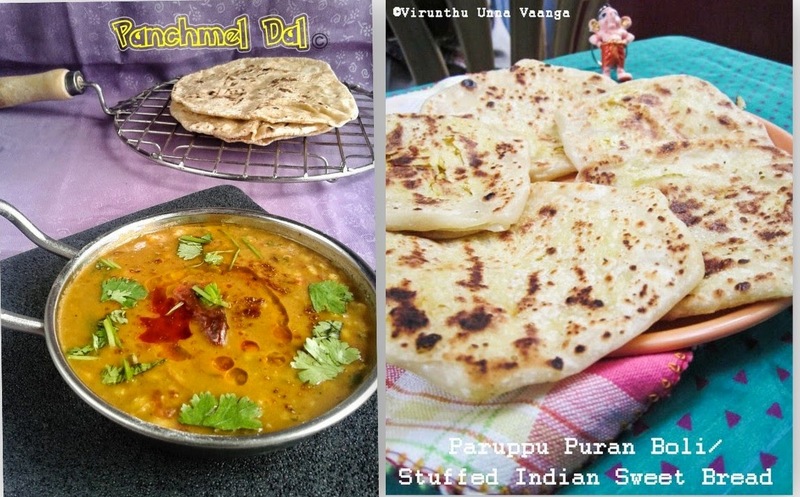 I have tried to make it in my favorable kitchen . it is a delicious recipe . to make it ,induction cookware may be used .